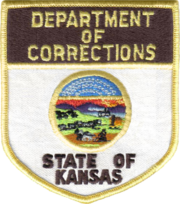 Find inmates incarcerated in Kansas (KS) State prisons, Federal prison, County jails and Kansas Department of corrections (KDOC). 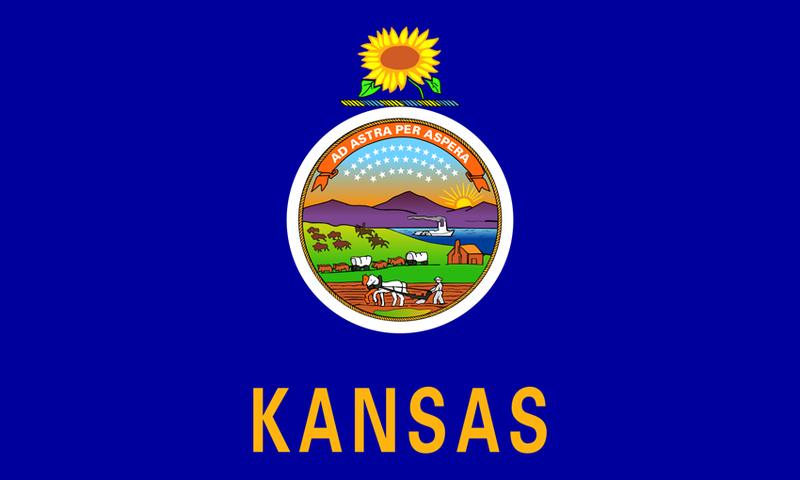 Step 1: Goto Kansas DOC offender search page. 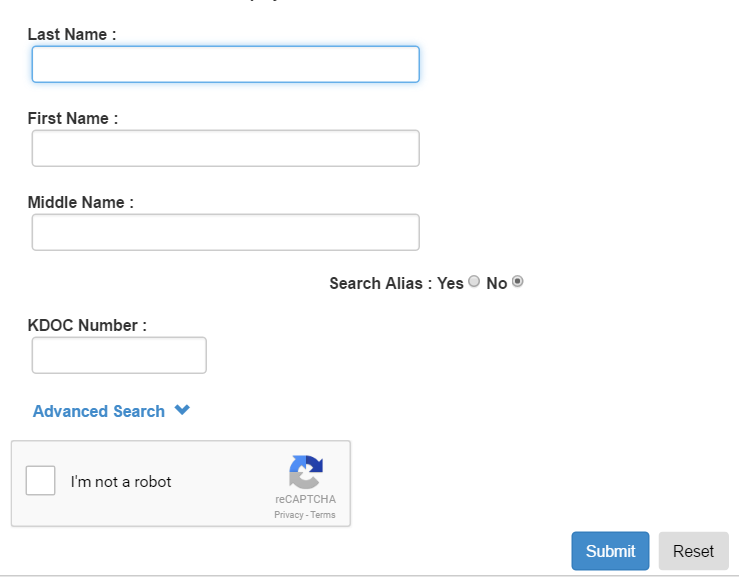 Step 2: Enter the First/Middle/Last name and click on Submit button. 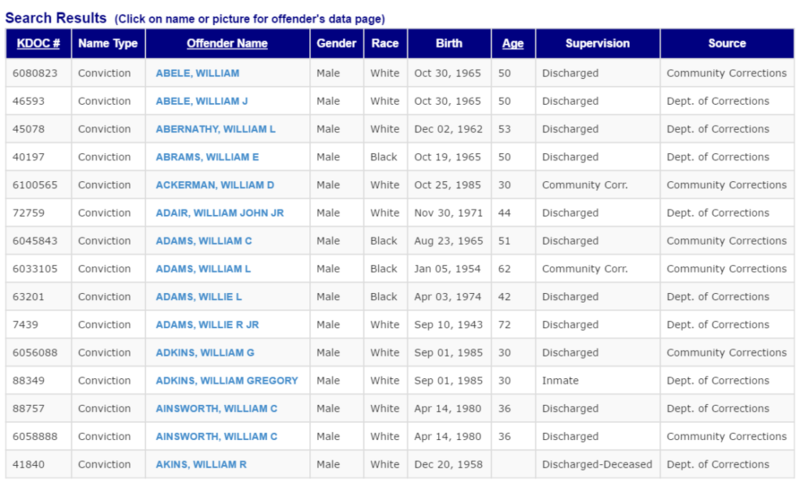 Step 3: On the next page you can see list of inmates matching your criteria.